A bell was tolling as Kotagede was officially declared a cultural preserve in Yogyakarta by Sultan Hamengku Buwono X a few weeks ago. The quarter presently situated on the southeast of Yogyakarta city, was once the capital of the Islamic Mataram Kingdom. Walking through the alleys, its history breathes through the walls. The Islam-Defenders Front (FPI) is an Islamic mass organization that has been allotted a quite large portion of media coverage in the last few years. Records largely reporting their actions of nahi munkar (forbidding what is sinful) which often turns out breaking the state laws as they don’t hesitate to use clear-cut violence. Putri Fitria | December 10, 2010. The breakdown of Berlin Wall 20 years ago gave way to a new initiative in the German economic activity, particularly in tourism. Checkpoint Charlie, formerly a spot at the border of West and East Germany, has become a tourist destination. People sell brick leftovers of the Wall as big as two fingers put together, for 16 – 29,50 euros. The packaging surely doesn’t justify a those prices: They put the bricks in transparent plastic bags. 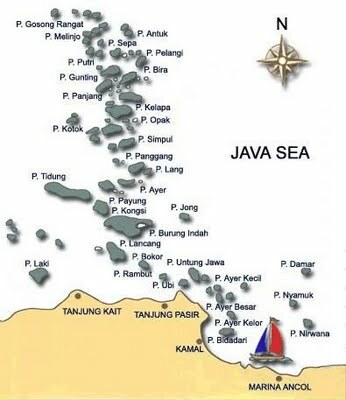 When he established Majapahit on November 12, 1293 CE, it might never cross the mind of Nararya Sanggramawijaya, who made himself its first king entitled Kertarajasa Jayawardhana, that the place upon which stood the alleged capital of his glorious kingdom would have to deal with a possible destruction in the face of modern industrial power. 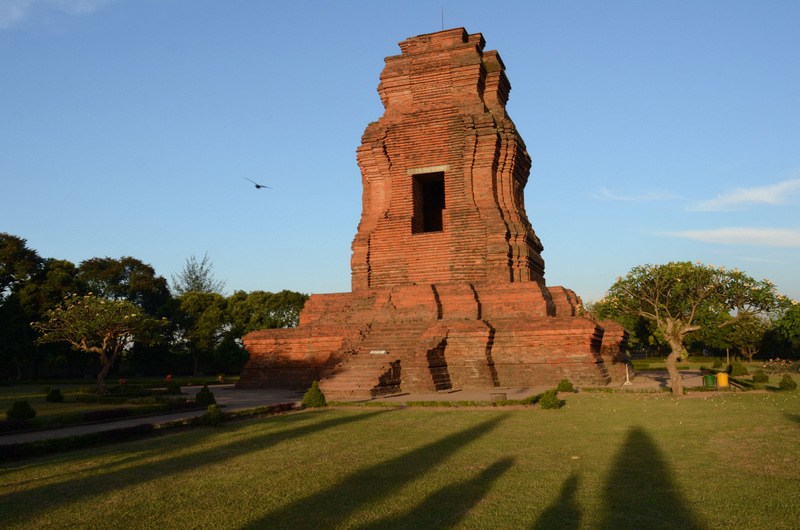 But that is the reality of Trowulan, 720 years later. Posted by putrifitria on December 3, 2013 in Uncategorized and tagged Brahu Temple, East Java, Jawa Tengah, Majapahit, movement, putri fitria, Save Trowulan, Trowulan. When was the last time you saw a good Indonesian film? One that is close and intimate to its viewer? One that is not only entertaining, but also able to arouse certain feelings and to provide food for the mind? 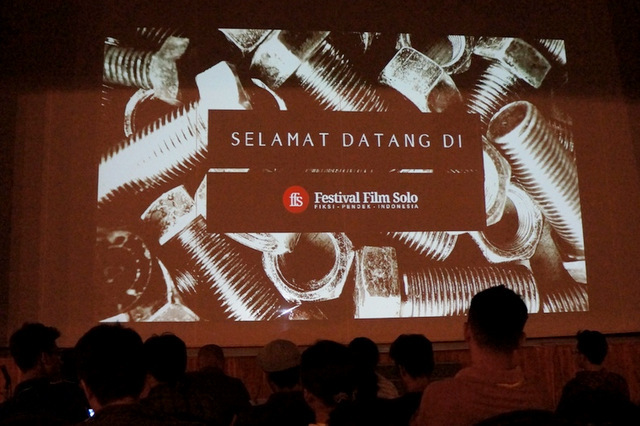 Even though you might have in your head a list of Indonesian films you enjoyed, the number is probably small given how few local productions see the light of day each year. Posted by putrifitria on May 15, 2013 in Uncategorized and tagged Andra Fembriarto, Festival Film Solo, Film Pendek Indonesia, Halaman Belakang, Hikmat Darmawan, Ifa Isfansyah, Ladrang, Pohon Penghujan, putri fitria, Seno Gumira Ajidarma, Short Film Festival, Sinema Purnama, Yusuf Radjamuda. As a child, I was not familiar with the concept of saving in the bank back then, but my mother was wise enough to to teach me the importance of saving some of my pocket money on a daily basis in a piggy bank, which was forbidden to crack open unless I was finally allowed to break it. Even on Eid al-Fitr, an Islamic holiday mostly famous for the day of toys for most Muslim children in my hometown. I kept my piggy bank handy everywhere. Instead of splurging the money I got from relatives, I would put all of it into the piggy bank, hoping that by the end of the week (Eid al-Fitr is usually celebrated for a week) it would be full and I could afford a new bag or shoes that I had been dreaming of having, with some toys as a bonus. That’s how I got started into this budgeting, saving, and investing. So how do mothers nowadays teach their children the knowledge of financial management? Maybe you could try the following suggestions. Posted by putrifitria on August 1, 2012 in Uncategorized and tagged financial management, live olive, putri fitria, saving money tips. 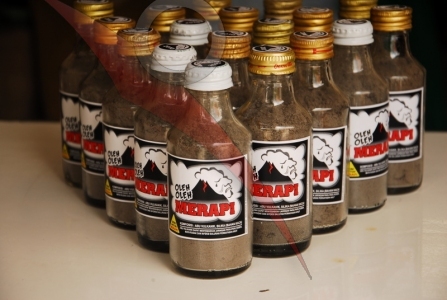 Arisan is a regular social gathering that is very popular in Indonesia. Almost all people are familiar with this gathering that involves a circle of friends, of families, or even of colleagues. In general, arisan is run once a month. Participants pool together their money, each in a similar amount that has been jointly agreed before. In the meeting a drawing is then carried out to determine a winner or more; each winner gets a defined figure of cash. This goes on until everyone gets his/her winning turn. Many people believe that while reinforcing relationships among participants, arisan can also be a powerful tool for a short-term financial planning. This is especially for those who just start learning to save. Posted by putrifitria on August 1, 2012 in Uncategorized and tagged arisan, networking, putri fitria, saving money tips, short-term financial planning, tips. What’s The Worth Of Your Social Media Skills? Have you seen Republik Twitter? 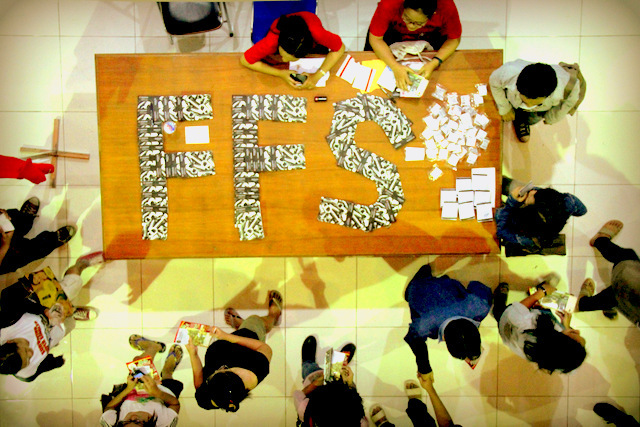 The Indonesian film that was a hit in early 2012 shows how Twitter maniacs can make money by working as buzzers(a term for online publicists). In fact, there are a range of online jobs that you can rely on as long-term professions, such as social media marketing manager, social media specialist, social media strategist, online community manager, and content specialist. Many virtual consulting companies have long emerged in developed countries. In Indonesia, however, this field of profession has only been actively operating for three years now. So, how much do people earn? The United States Bureau of Labor states that a social media specialist may make 51,280 USD a year or more that Rp 400 million! Posted by putrifitria on August 1, 2012 in Uncategorized and tagged content specialist, live olive, networking, online community manager, putri fitria, social media marketing manager, social media skills, social media specialist, social media strategist, tips. 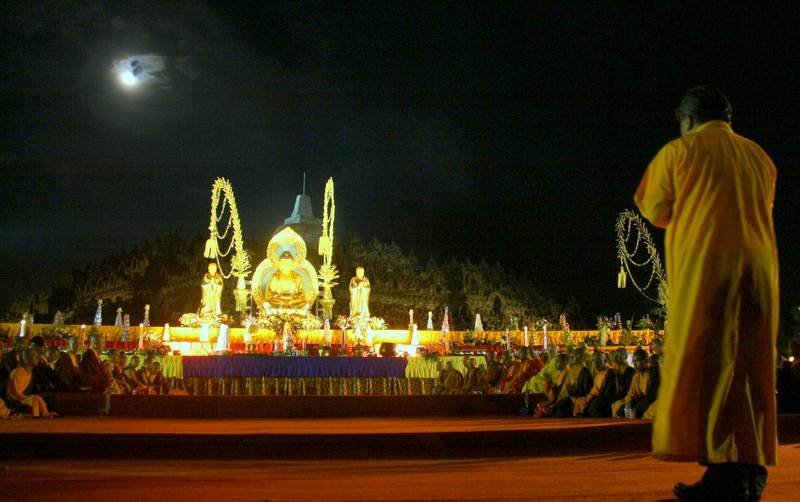 Vesak, or Waisak is a big day in Buddhism. At the Borobudur Temple, in central Java the Vesak celebrations attract thousands of visitors, most but not all of them Buddhist monks. Often called ‘Buddha’s birthday,’ Vesak actually celebrates the birth, enlightenment (Nirvana), and passing (Parinirvana) of Gautama Buddha. At Waisak night thousands of Buddhists from all over Indonesia gather at the temple’s yard to hold the ceremony of Vesak Day 2556. Aside from the Buddhists, representatives from other religious beliefs also attend this festive occasion. Posted by putrifitria on May 7, 2012 in Uncategorized and tagged 2012, borobudur, Budha, Budhism, central java, Indonesia culture, putri fitria, vesak, waisak. Smart women spend smart. And smart spending is smart living. The smartest thing a woman can do, however, is to save. Whether it is inherent for you to save or not, smart women do save. 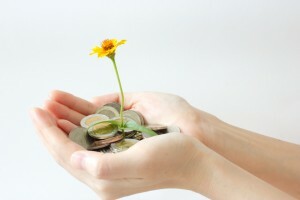 Posted by putrifitria on May 7, 2012 in Uncategorized and tagged indonesian women, money, putri fitria, saving tips. 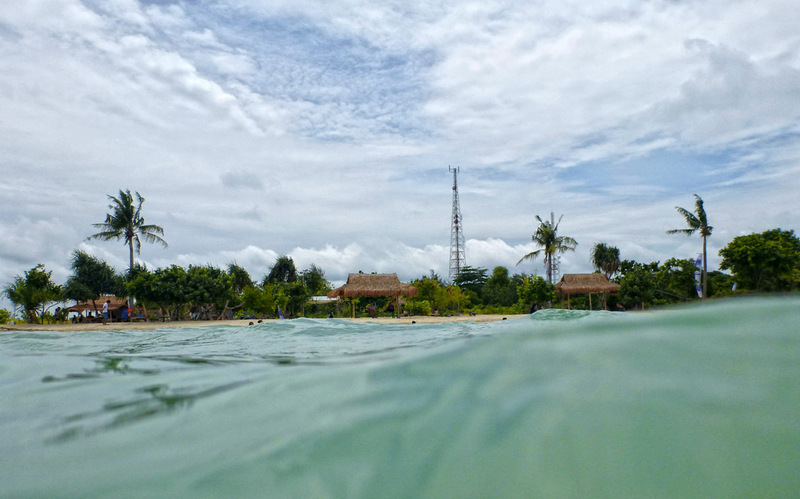 Pulau Pari is one of the islands of the Pulau Seribu archipelago, located a stone’s throw away from Jakarta. Pulau Pari is one of the more quiet islands, which made it my first option for a visit. Although the kapal kayu (a wooden fisherman’s boat) I rode on the way there was full, the amount of tourists on Pari Island seemed sparse compared to other more popular islands of Pulau Seribu. Posted by putrifitria on May 6, 2012 in Uncategorized and tagged indonesia travel, jakarta, pari island, pulau pari, pulau seribu, putri fitria, seribu island. In metropolitan Jakarta, it seems nothing is more valuable than time. When there is spare time, most Jakartans spend it having a rest, or engaging in typical urban activities. Malls and restaurants seem to be the main source of entertainment (Read our Jakarta Insider Tips to make the most of it!). Feel bored with such routines and do you wish to get away from it all? The Seribu Islands are on Jakarta’s doorstep and provide all the tropical island feel you need to reload and reboot before plunging back into hectic Jakarta. Posted by putrifitria on May 6, 2012 in Uncategorized and tagged jakarta, pulau seribu, putri fitria, seribu island, Travel Indonesia. 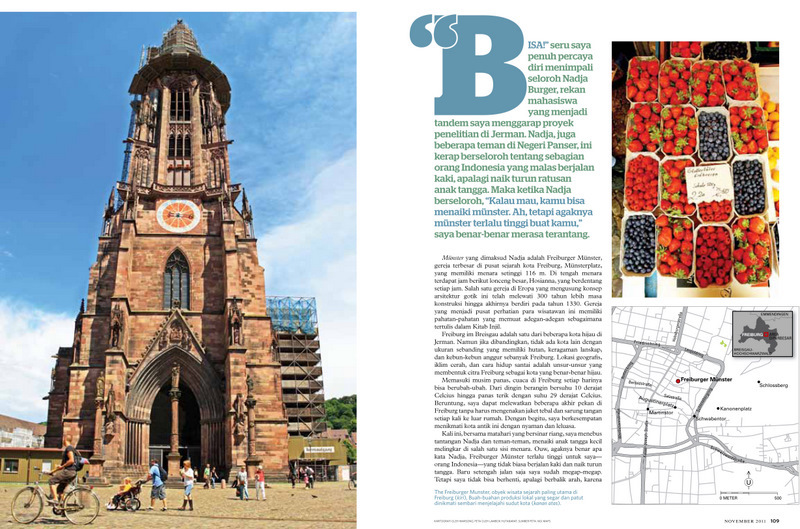 As an old town, Solo has a history of being an epicenter for many cultural interactions, not only between local ethnic groups but also between different countries. By acculturation, the contacts resulted in a new culture. The outcome can be seen in many things; one of them is food. Selat solo provides a good example. 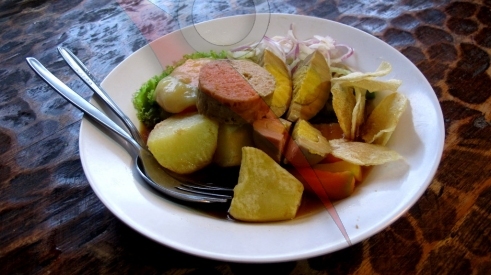 This dish is believed to be a European salad adapted to the Javanese tongue. 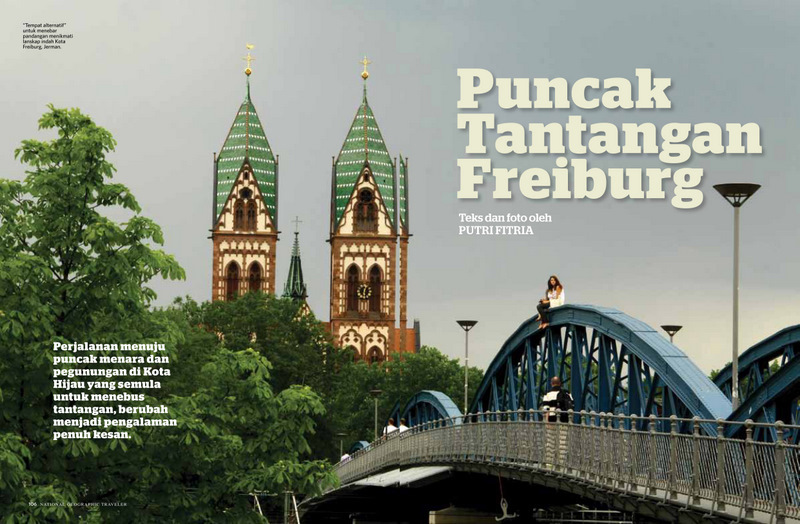 Indeed, it has a European look and a Javanese taste. There are many places to get this food but my favorite is Mbak Lies’. The narrow alley in Kampong Serengan, in which it is situated, does not seem to hide the stall from people’s recognition. Posted by putrifitria on November 8, 2011 in Uncategorized and tagged culinary, food, kuliner, putri fitria, recipes, salad, selat solo, solo.